Approx. Shipping Wt. : 22 lbs. 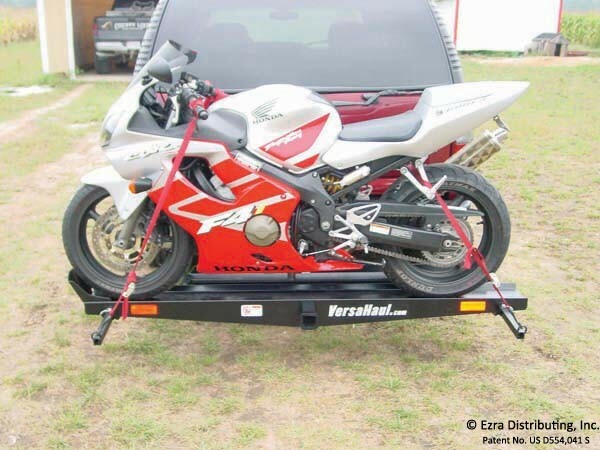 Length of ramp: 71 in. 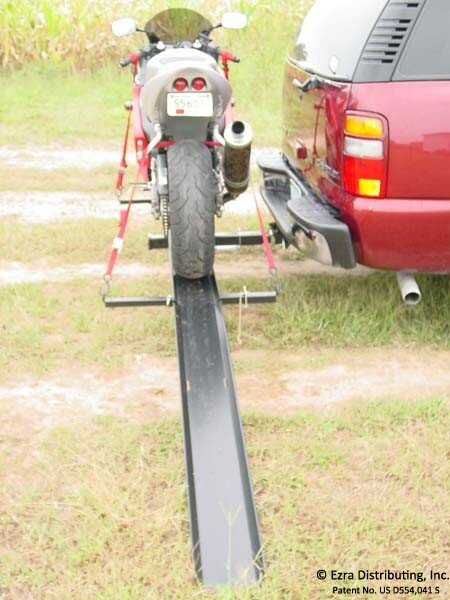 Width of ramp: 7.625 in. 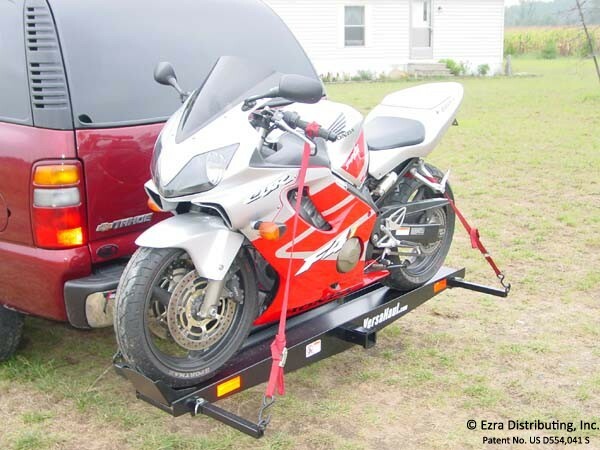 Use the Minimum Ground Clearance Chart to determine the minimum ground clearance required to properly load your motorcycle or scooter onto a VH-SPORT carrier when using a VH-SPORT ramp.